Inspire employee giving & volunteerism. Following the U.S. Airways and American Airlines merger, American Airlines wanted to reengage employees through cause marketing. 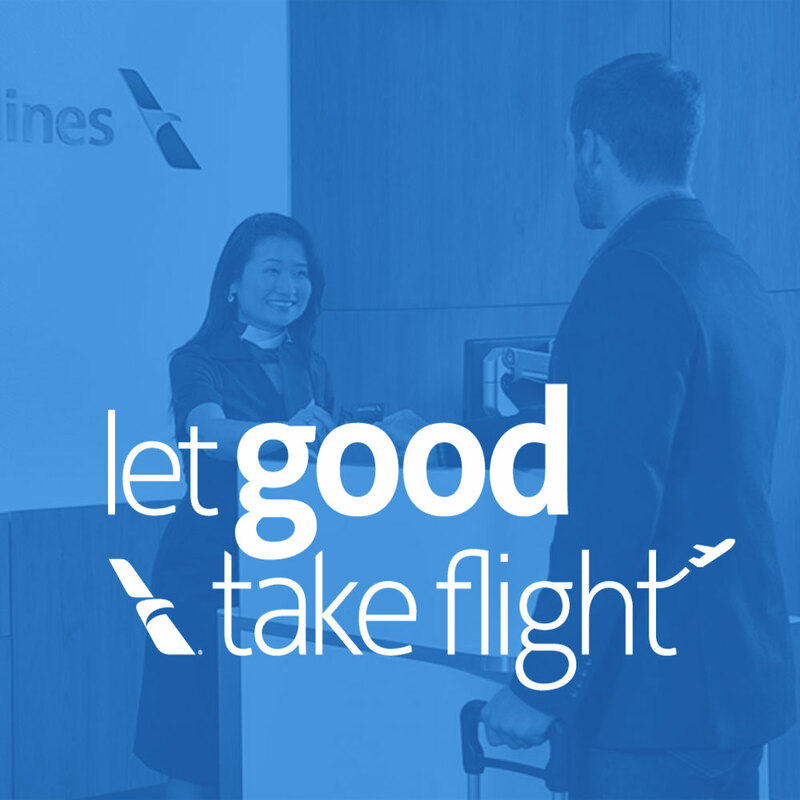 American Airlines needed help creating a unified strategy and digital platform for employee engagement which would be used to inspire employee giving and volunteerism. Our goal was to develop the overall platform strategy by re-defining the brand’s cause pillars, recommending non-profit partners and mapping the framework for a digital hub for employees. 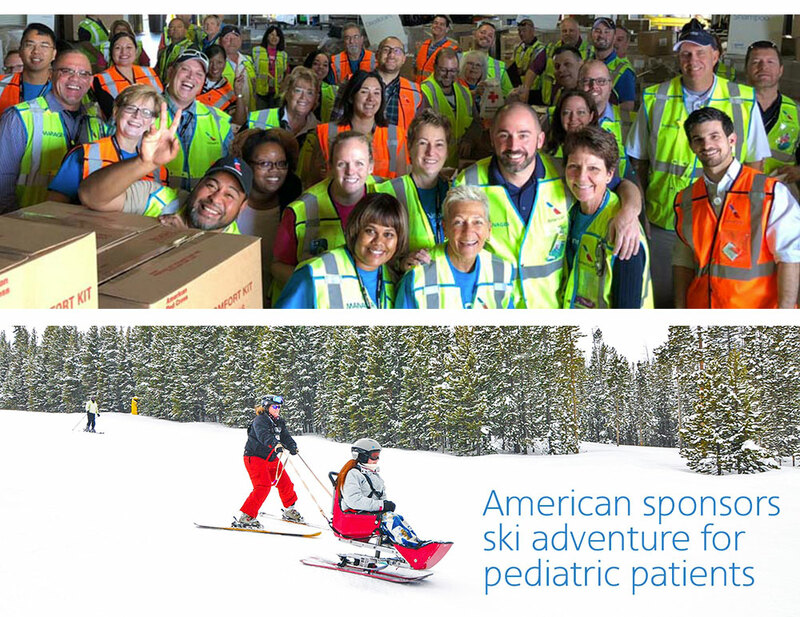 Our team worked alongside the American Airlines community affairs and marketing teams to strategize and execute the most impactful plan for strengthening American Airlines’ employee engagement in cause initiatives. We took a deep dive into their employee engagement landscape to better understand how American Airlines employees felt about their role as it related to social and environmental impact around the world. It was important to understand how employees were empowered to participate in volunteerism while being an American Airlines employee. The outcome was the development of the overall platform strategy—re-defining the brand’s cause pillars, recommending non-profit partners, and mapping the framework for a digital hub for employees—used to inform and inspire a new culture of employee volunteerism.